The QAL of 2018 has concluded. 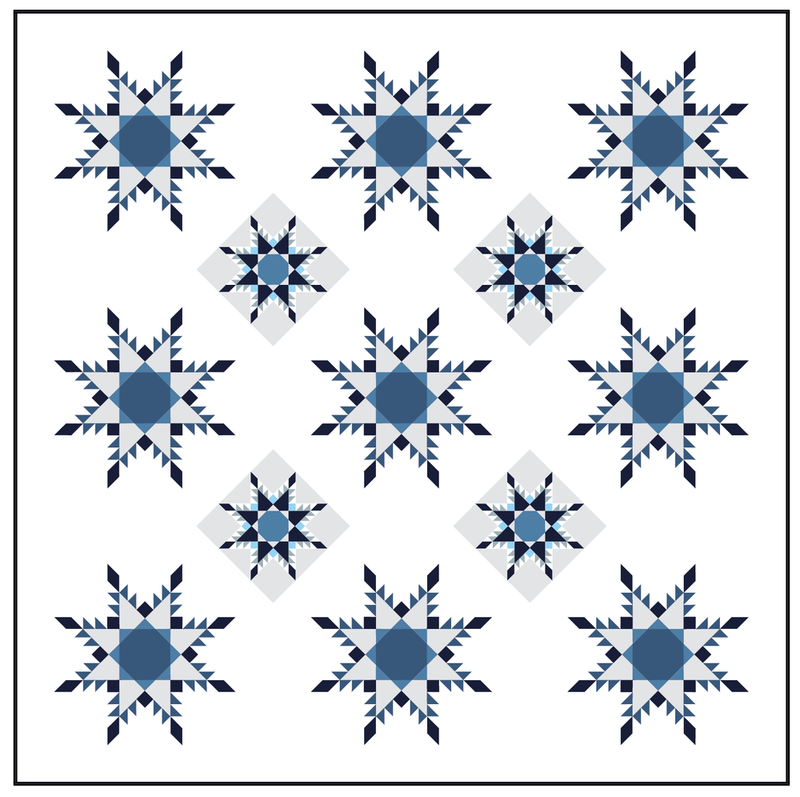 Purchasing a pattern qualifies you for the QAL, no other fees are due. 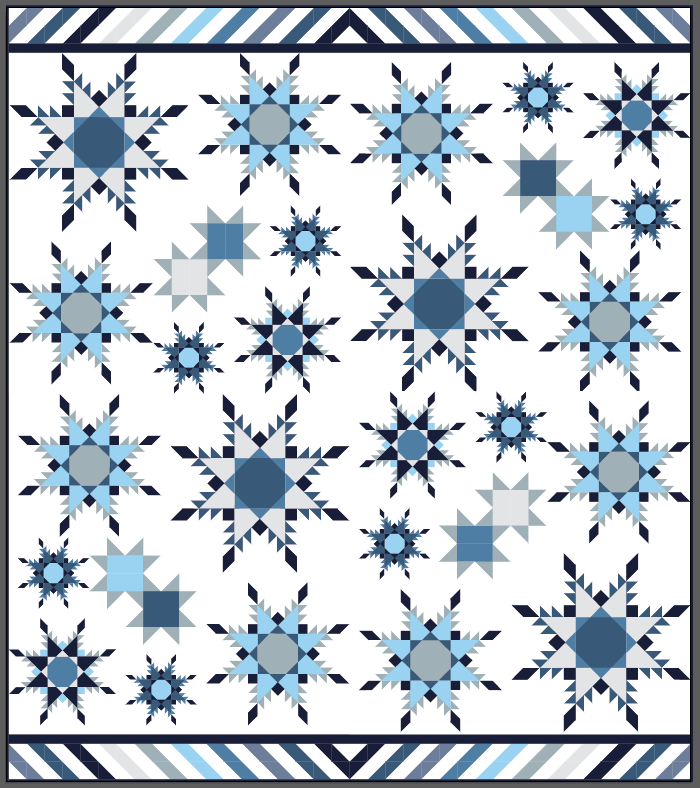 This layout includes ALL of my feathered star block patterns (there are now 6)! Take it "easy" with just 2 repeating blocks! You may choose to paper piece the whole thing, OR you may choose to limit your paper piecing exposure to just 4 blocks. ;) The choice is yours! 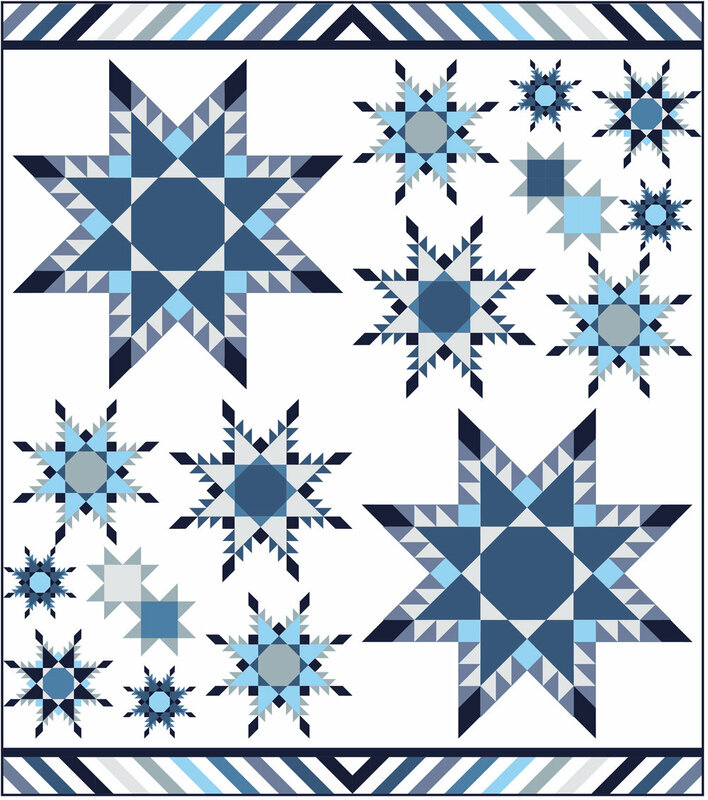 • FEATHERED STARS ARE 100% PAPER PIECED! Patterns designed with you in mind! Take a peek into some of the pattern elements designed to keep you on track, organized and sewing smoothly!